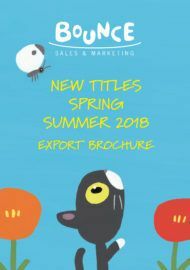 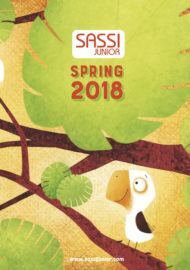 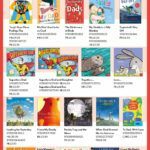 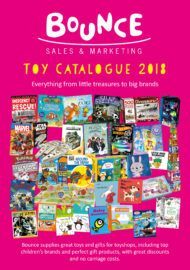 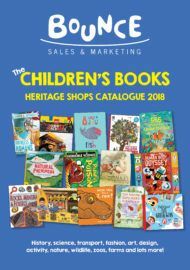 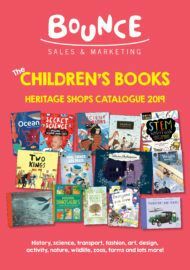 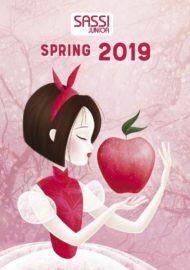 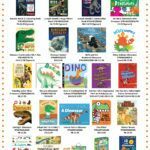 Sassi – Bounce Sales & Marketing Ltd.
Its books and educational toys, printed on recycled paper with environmentally friendly inks, are the best choice for anyone seeking unique, high-quality and safe items for children of all ages. 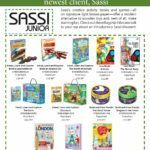 Sassi’s creative activity books and games—all on signature light brown paper—offer a modern alternative to wooden toys and, best of all, make learning fun. 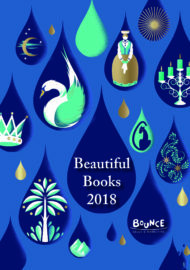 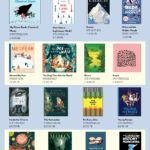 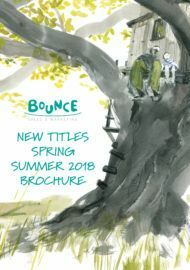 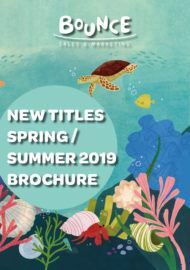 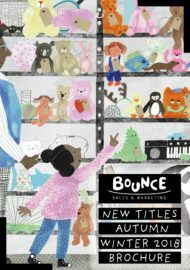 Bounce carry only a selected list of Sassi titles, get in touch with your rep for details.